A FRENCH town is hoping to continue to improve sporting links with Plymouth. 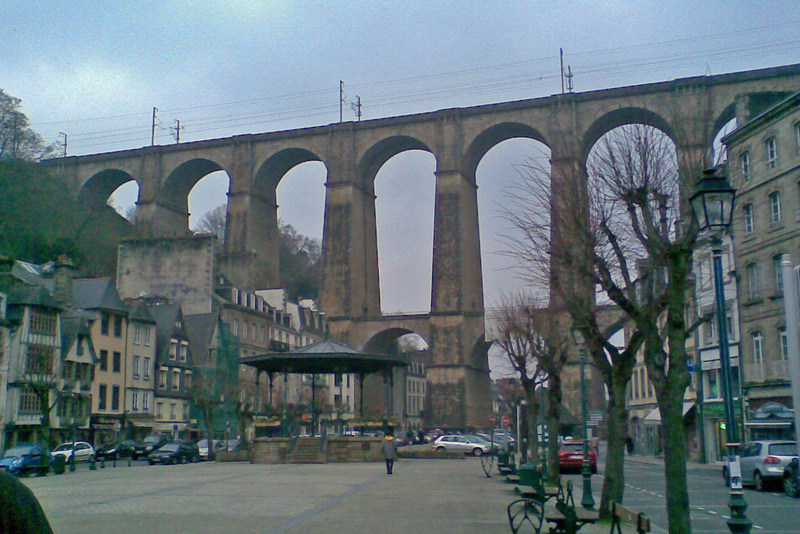 Morlaix, in Brittany, is just 30 minutes away from the cross-channel ferry port of Roscoff. For the last three years Plymouth Raiders’ development have taken the ferry from Millbay and played in the Morlaix Basketball International Tournament. Organisers of that event brought an under-17 team over to Plymouth in September and they will be travelling accross The Channel again this month to watch the Raiders play Leicester Riders on October 15. They are also hoping that Plymouth athletes might consider running in the Morlaix Half Marathon or 10k on November 5 and junior football teams might enter their annual international football tournament. “We have got an international football tournament for under-11 and under-13 boys with teams of the French professional clubs and we would be happy to welcome English teams during the Easter weekend,” said Christophe Mignot. As well as a half-marathon the scenic town also has a 10k and junior 5k, 3k and 2k races.